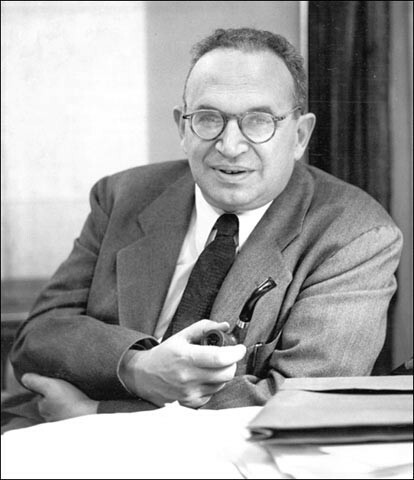 Paul Felix Lazarsfeld, popularly known as the founder of modern research surveys, made considerable contributions towards statistical survey analysis, panel methods, latent structure analysis and contextual analysis. In the early 1930s, Lazarsfeld introduced research through the use of surveys by conducting a study of Marienthal, a small industrial town near Vienna which suffered from a high unemployment rate. In 1933, he published a paper titled “Marienthal: The Sociography of an Unemployed Community, which gives insight into Lazarsfeld’s ability to combine quantitative and qualitative approaches. By careful assessment of social conditions, life histories, family budgets, spending habits and daily routines, Lazarsfeld transformed qualitative data into quantitative analysis, a breakthrough in the field of research survey methodology. Lazarsfeld also made major contributions in the field of unemployment research surveys, public opinion surveys and market research, mass media and communications research surveys, along with political sociology and applied sociology. Lazarsfeld created new, sometimes controversial, directions in applied social research. Criticized by some sociologists for reducing all qualitative data into mere numbers and statistics, he was admired by others who thought his work offered new and challenging directions in the social sciences.